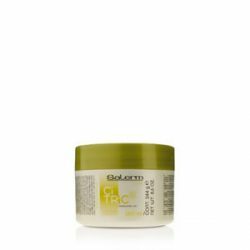 Citric Balance Mask is an acidic restructuring mask that conditions and restores the hair’s natural pH. 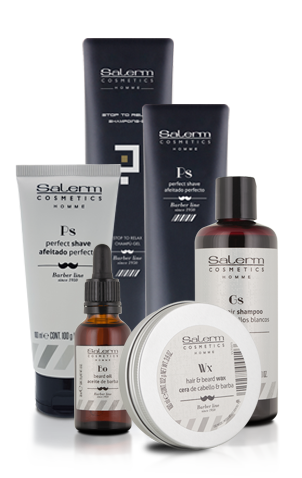 A formula created according to the Salerm Cosmetics SEQUENTIAL HAIR CARE SYSTEM which restores the hair’s structure after chemical processing, making such treatments last longer and exhibit improved chromatic results. 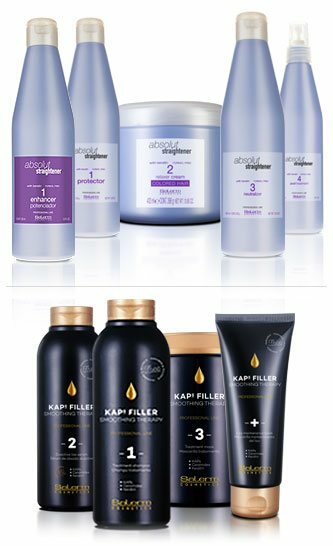 Conditioning treatment for color-treated or chemically processed hair. 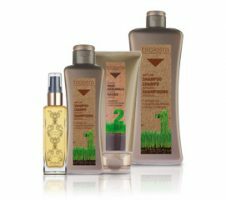 Stabilizes the pH of the hair and scalp. 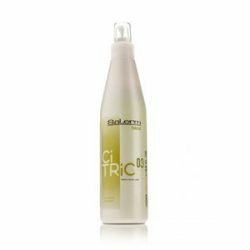 Citric Balance Bitrat is an acidic restructuring lotion that drastically reduces pH to make styling easier and bring out maximum shine. 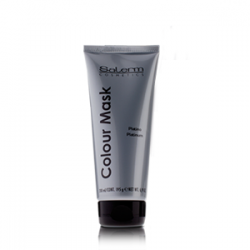 A formula created according to the Salerm Cosmetics Sequential Hair Care System which restores the hair’s structure after chemical processing, making such treatments last longer and exhibit improved chromatic results. 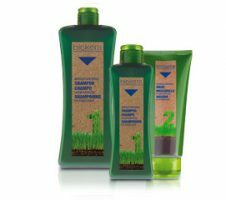 Treatment shampoo for color-treated or chemically processed hair. 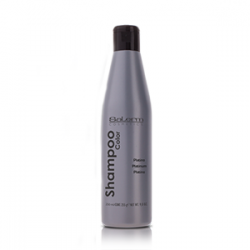 Stabilizes the pH of the hair and scalp. 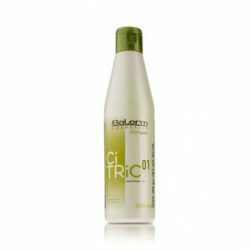 Citric Balance Shampoo is a shampoo that restores the hair’s natural pH. 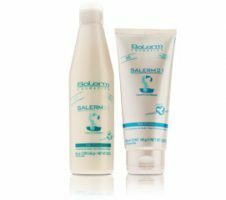 A formula created according to the Salerm Cosmetics Sequential Hair Care System which restores the hair’s structure after chemical processing, making such treatments last longer and exhibit improved chromatic results. 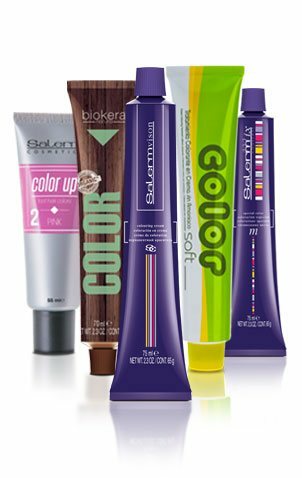 Color care for longer-lasting and brighter color. 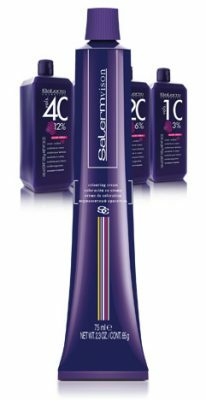 Allows hair color to last longer. 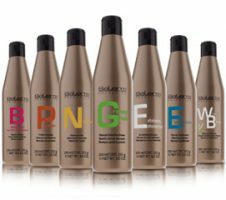 Shampoo Color is a range of shampoos which cleanse, revitalizes and maintains color whether hair color is natural or color-treated. Available in Black / Brown / Mahogany / Platinum / Golden Blonde / Light Blonde.